I call these men ‘Bollocky Men’. 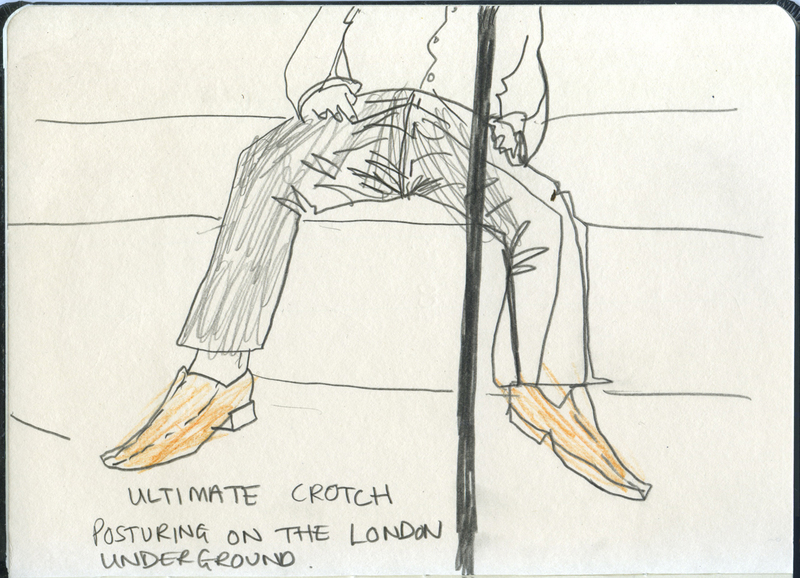 This entry was posted in opinion and tagged Bollocky Men, commuter, Commuting, Crotch shot, humour, illustration, Laura Quick, london underground, satire. Bookmark the permalink. I couldn’t redfrain from commenting. Very well written!